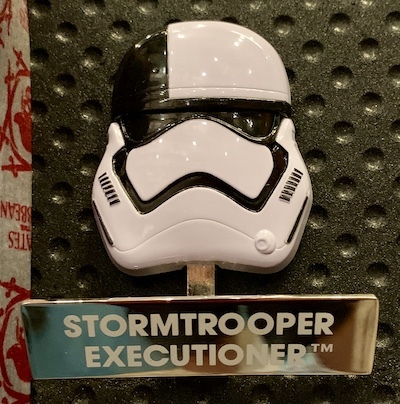 Stormtrooper Executioner Helmet Pin: Features the Stormtrooper Executioner and has a hinged stand element. This is the 12th pin in the Star Wars Helmet collection. Limited edition of 4,000 and the retail price is $17.99. Available at Disneyland and Walt Disney World on April 18, 2019. 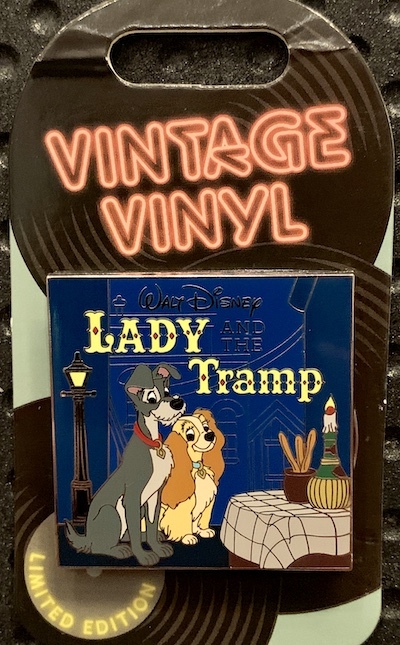 Vintage Vinyl – Lady and the Tramp: The fourth pin in the monthly Vintage Vinyl collection at Disney Parks features Lady and the Tramp! Limited edition of 3,000 and the retail price is $17.99. Available at Disneyland and Walt Disney World on April 18, 2019. 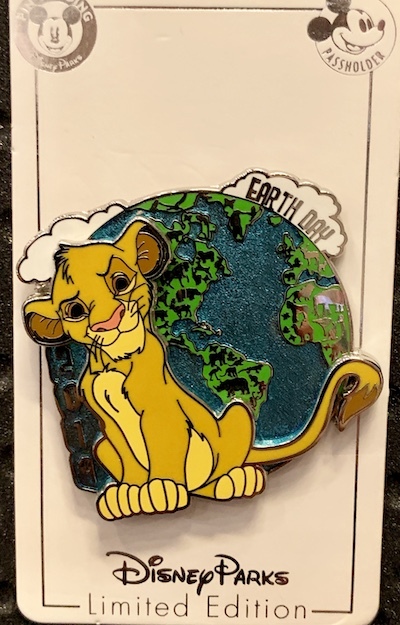 Earth Day 2019: The 2019 Earth Day pin at Disney Parks features Simba from The Lion King! It is limited edition of 2,500 and the retail price is $16.99. Available on April 18, 2019 at both Disneyland and Walt Disney World. 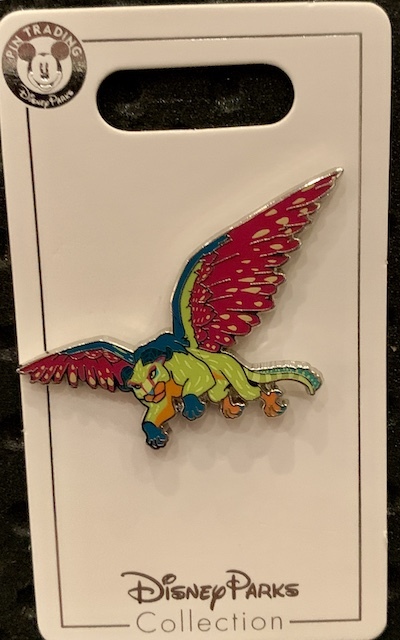 Coco Pepita Disney Pin: New open edition pin spotted at Disney Parks, features Pepita from Coco! Retail price is $12.99. Available at Disneyland and Walt Disney World.